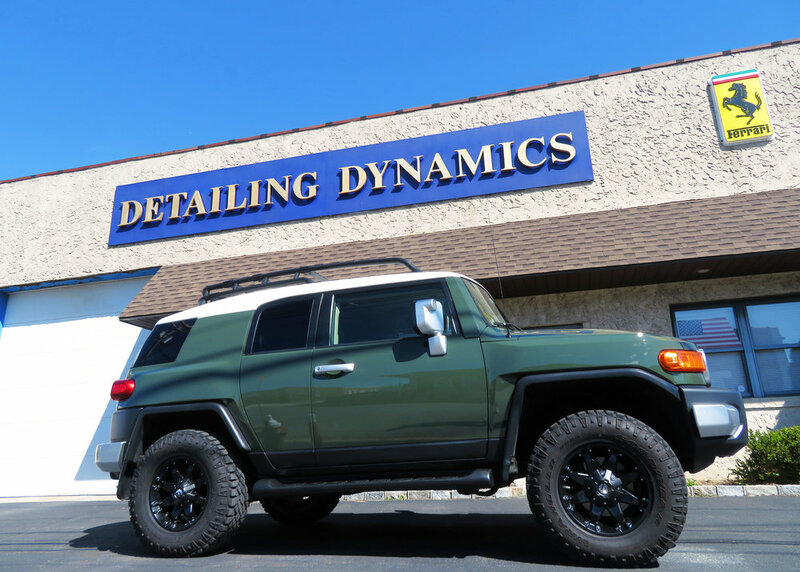 This Toyota FJ Cruiser came to us with an OEM JBL "Premium" Sound system featuring 11 speakers. We completely redesigned and modified the system using JL Audio and Hybrid audio equipment to create a fully custom audiophile system. 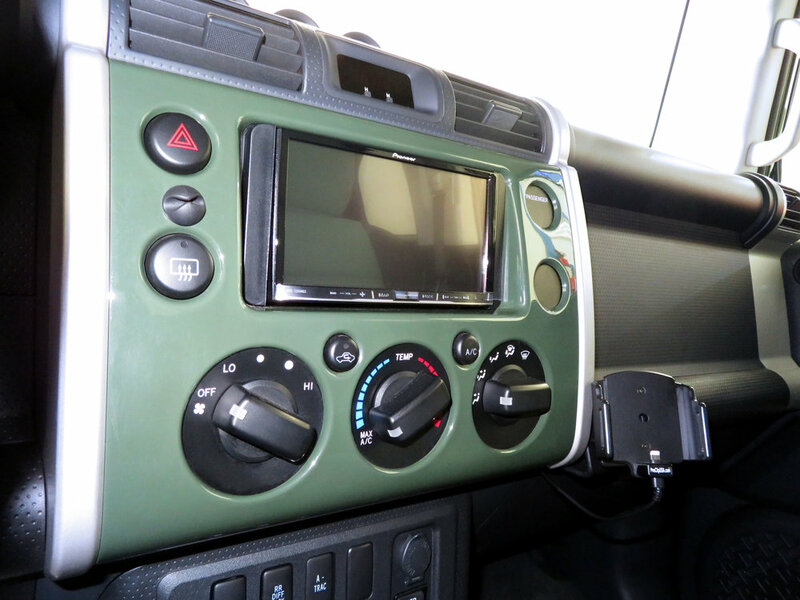 We installed a Pioneer radio head unit and back up camera, along with a web-programmable radio replacement interface for seamless integration with the factory system. This displays steering wheel controls, media player, hands-free telephone, voice commands, and satellite radio modules, as well as vehicle information like performance gauges, climate controls, battery voltage, check engine codes, and more. 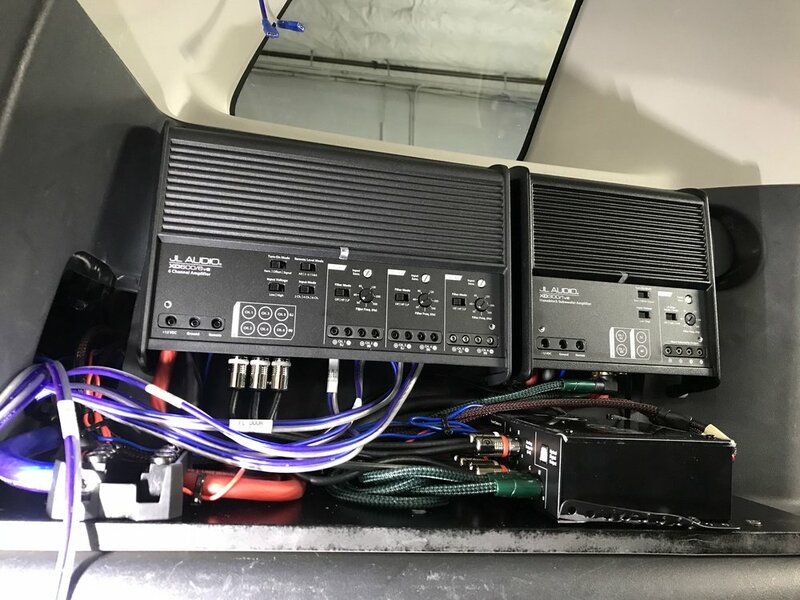 The Audiovox SXV300V1 allowed us to connect, control, and play Sirius XM radio through the in-dash audio system. JL Audio's Stealthbox uses a powerful 12 inch driver to deliver outstanding sound impact and fidelity without interfering with the FJ Cruiser's useful cargo space. The JL Audio XD300/1v2 Monoblock Class D Subwoofer Amplifier is small enough to fit in the tightest spaces, yet has unprecedented efficiency and amazing power output for it's size. Paired with the JL Audio XD600/6v2 6-channel Class D System Amplifier, the pair pack a serious full range punch and allow for full bandwith Class D operation with extremely low distortion. The JL Audio TwK-D8 System Tuning digital sound processer allows us to precisely tune each individual speaker, while also adding time delays and a ten-point equalizer to each channel. In the front doors, we installed the JL Audio C3-650 6.6" convertible system with custom brackets, delivering outstanding audio power and quality. The dash corners and rear pillars now have Hybrid Audio Legatia L3V2 small format wide-bandwith drivers, boasting unbeatable performance. We also installed Octane Fuel Forged D509 wheels, black lug nuts, and mounted and balanced the tires. ClearPlex windshield protection was applied to the front windshield. 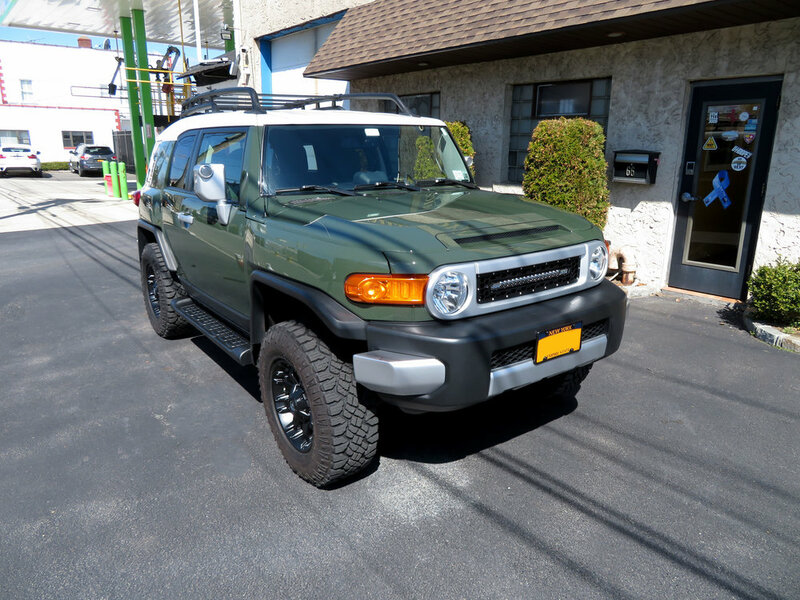 2" spacers were installed on the front to make the FJ Cruiser sit level. 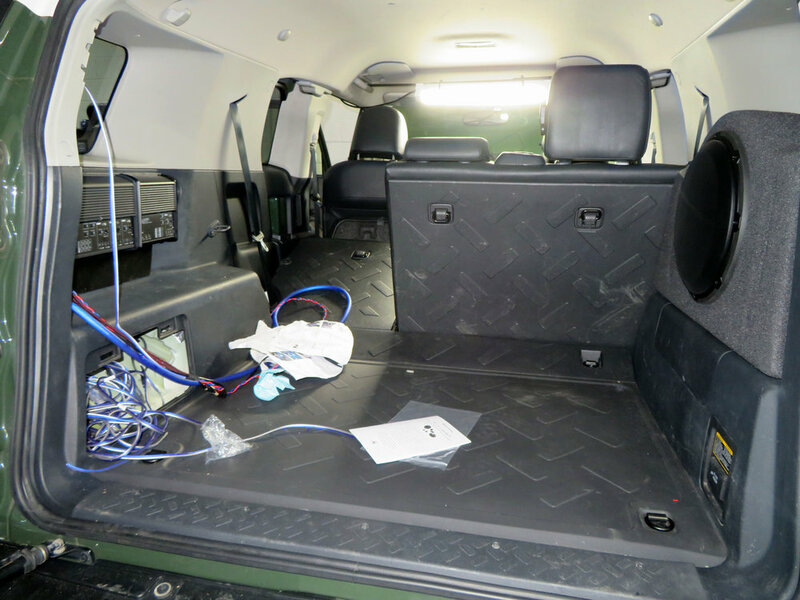 A ProClip custom charging phone holder and OEM rubber floor mats were put in before we detailed the interior and exterior.